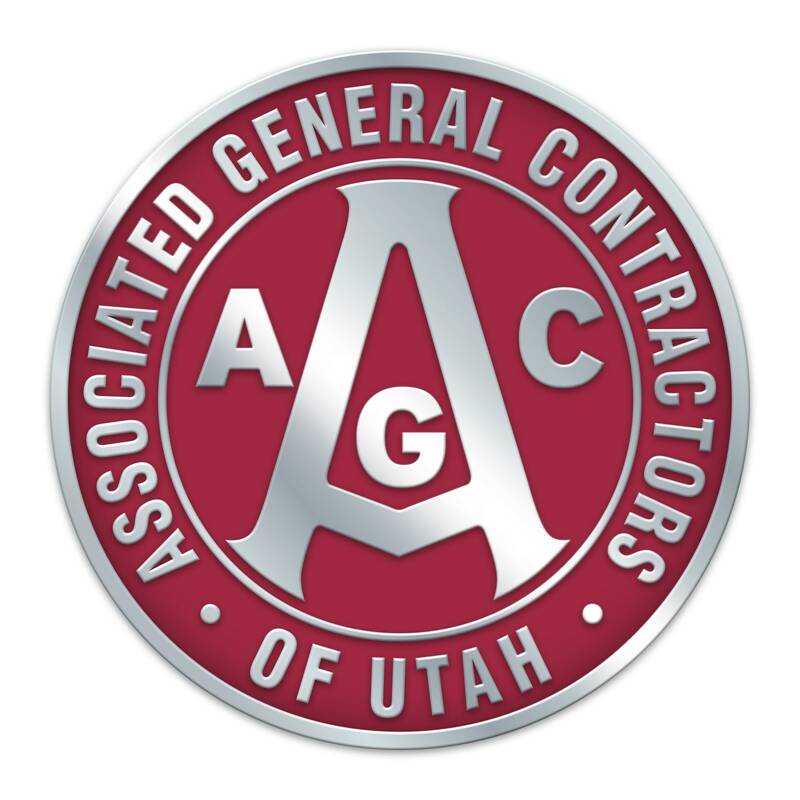 © Copyright 2019 Associated General Contractors of Utah. All Rights Reserved. Site provided by GrowthZone - powered by GrowthZone software.